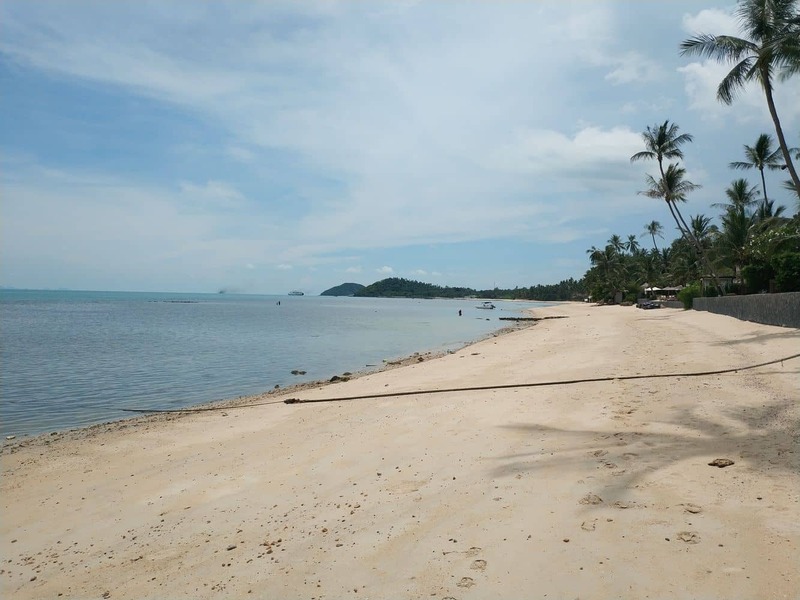 Taling Ngam is Koh Samui’s best hidden secret. 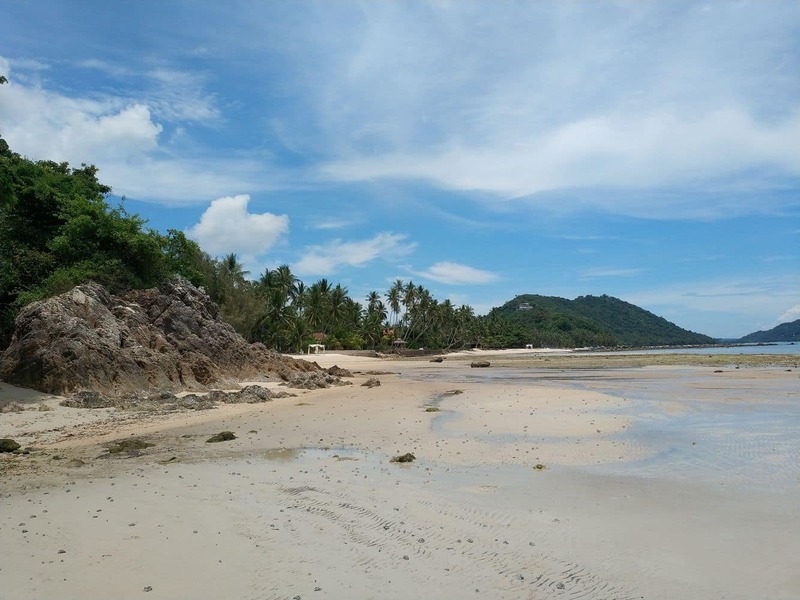 Although this beach doesn’t have the party atmosphere like Chaweng, it is a beautiful and quiet area that you’ll love to explore. 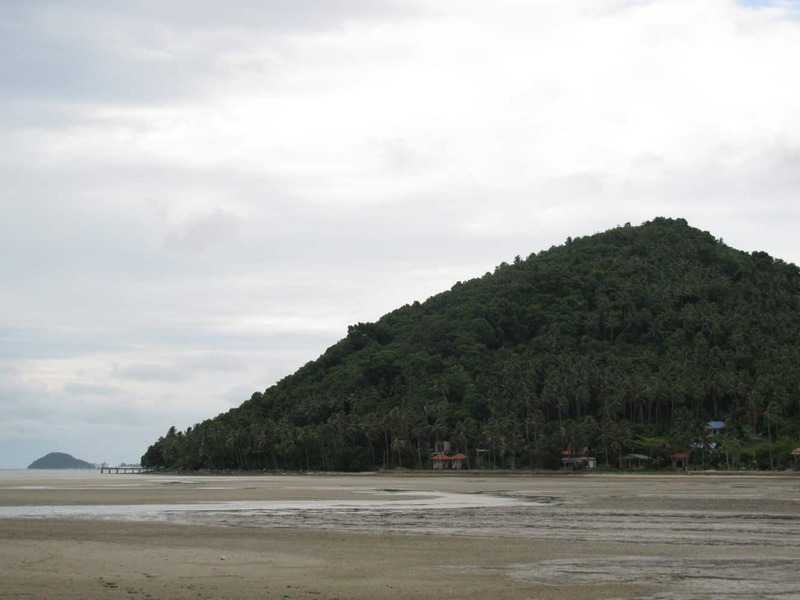 The area around Taling Ngam is not very developed, so visitors will see a lot of old-fashioned homes and buildings. 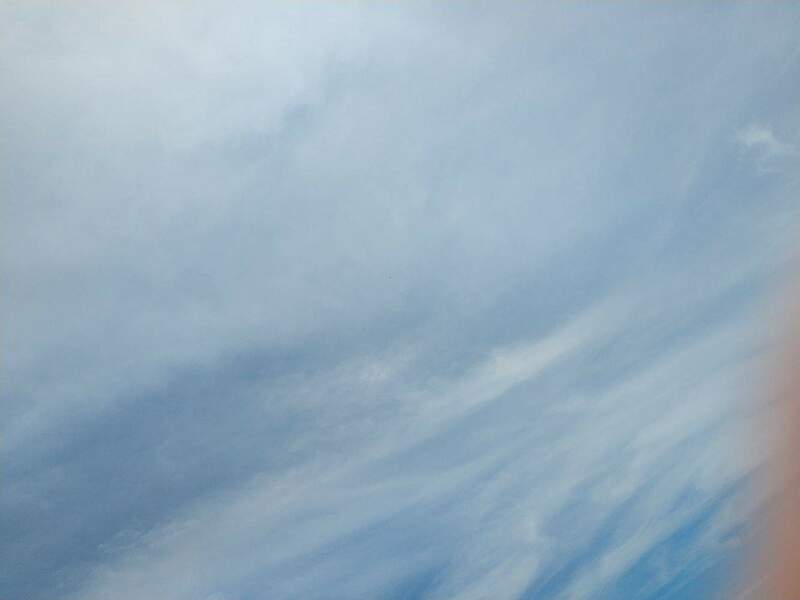 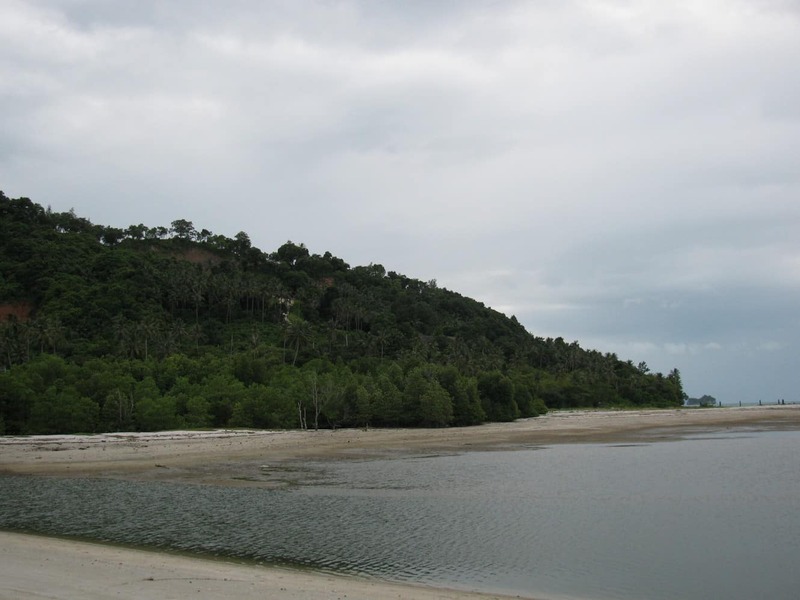 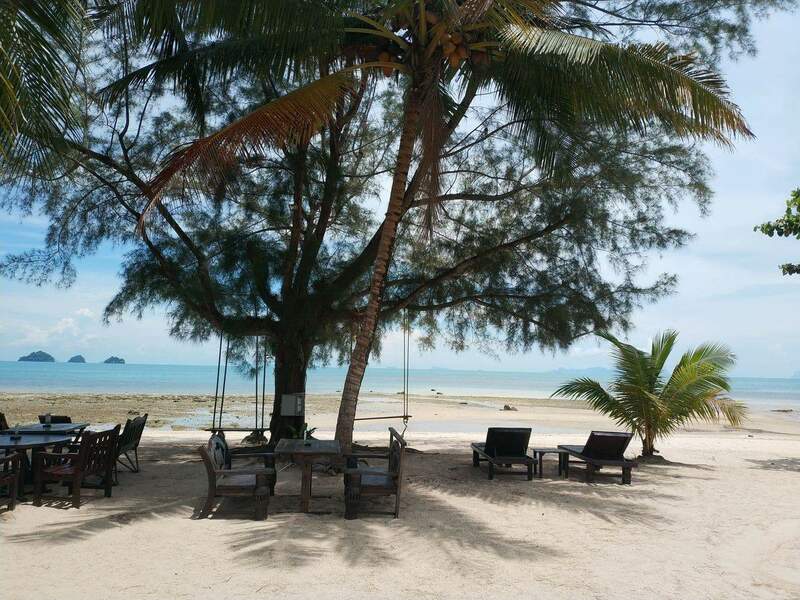 Taling Ngam beach is located on the west coast of island and near the quaint town of Nathon. 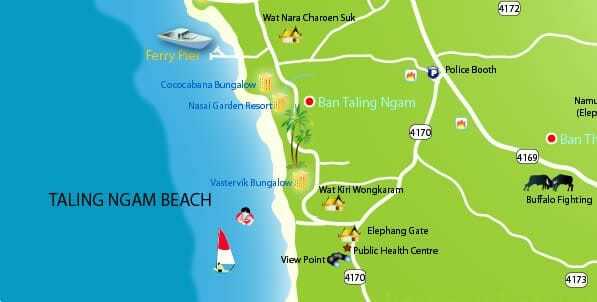 Those looking for hotel and resort accommodation should check out the lodging units in Taling Ngam. 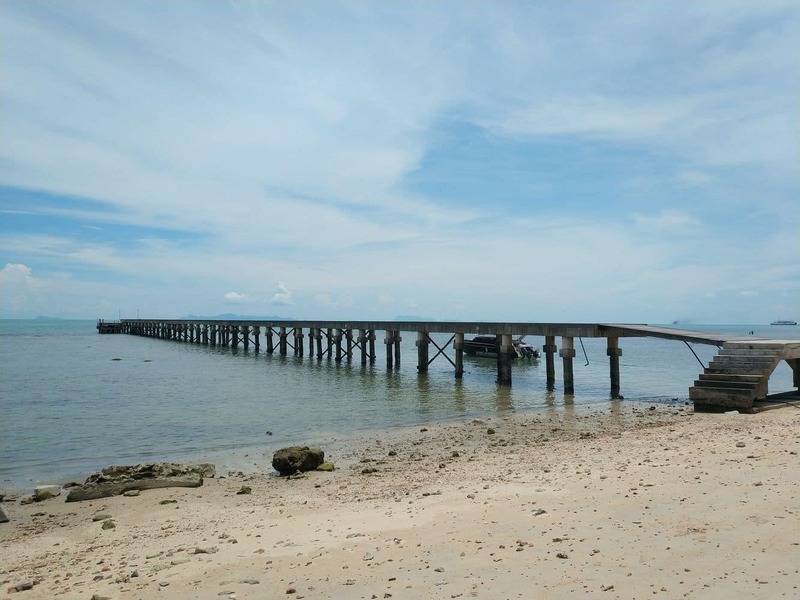 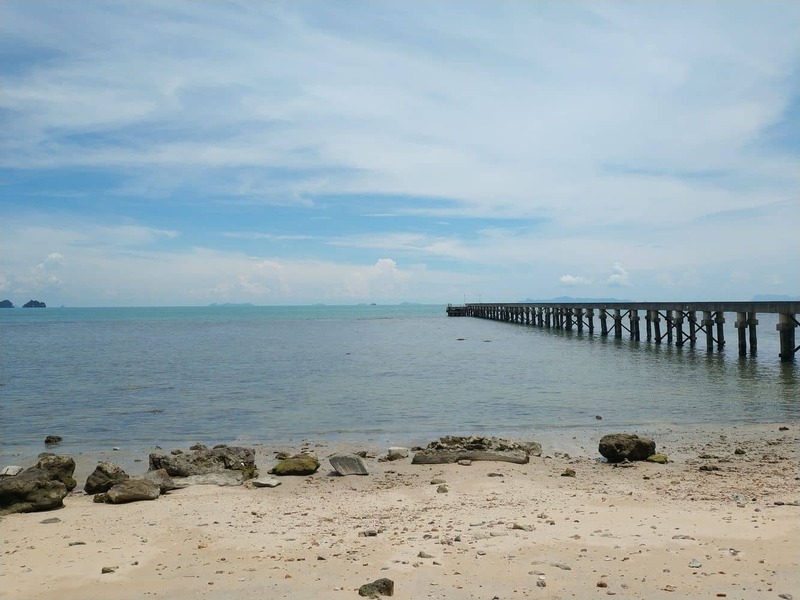 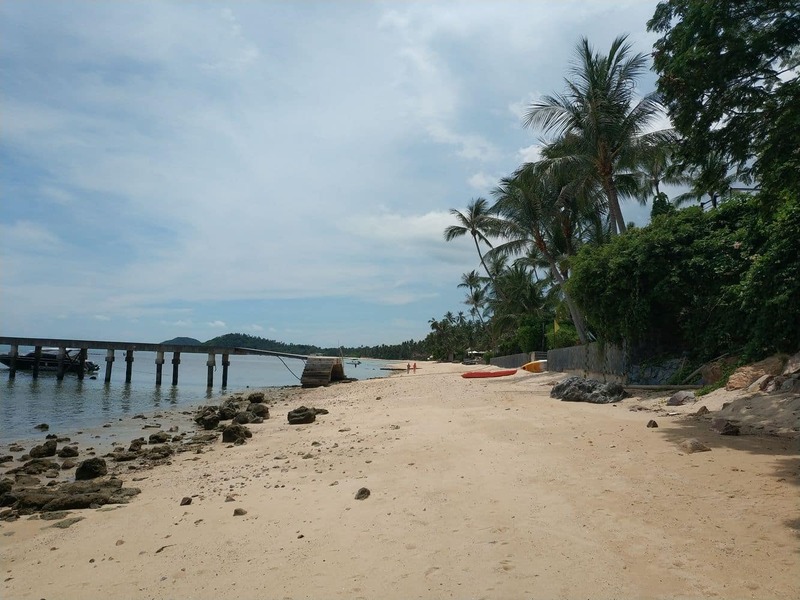 Taling Ngam beach is known for its scenic sunset views and as the beach is located towards the west of the island, therefore visitors often come here to spend an evening watching the sunset. 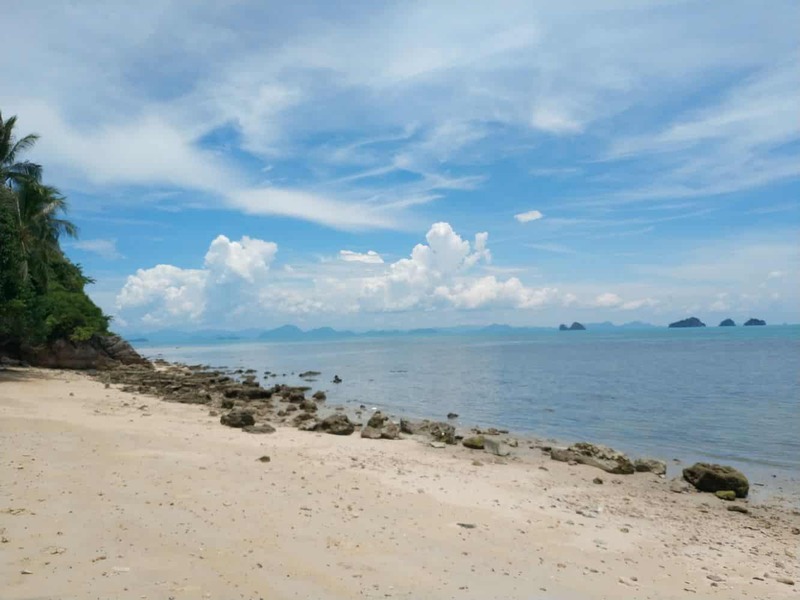 Near the beach, you’ll find a direct route to the Ang Thong Marine National Park. 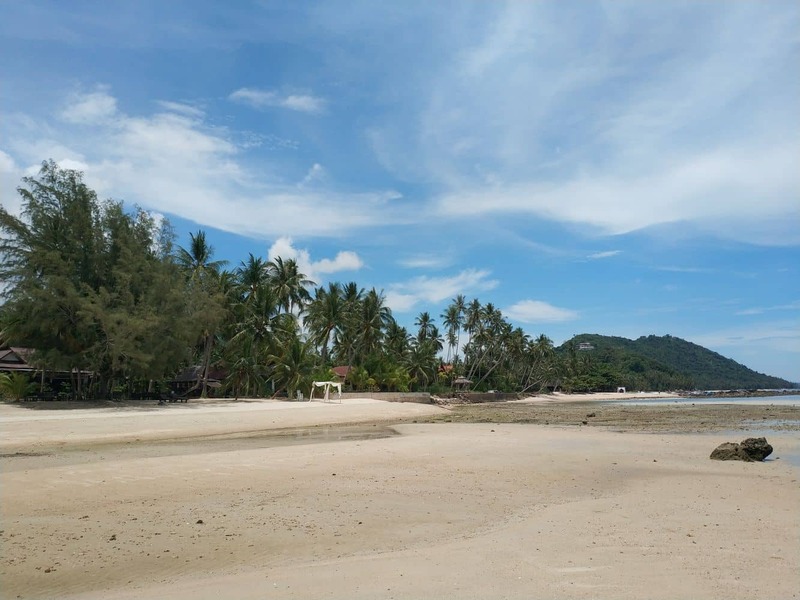 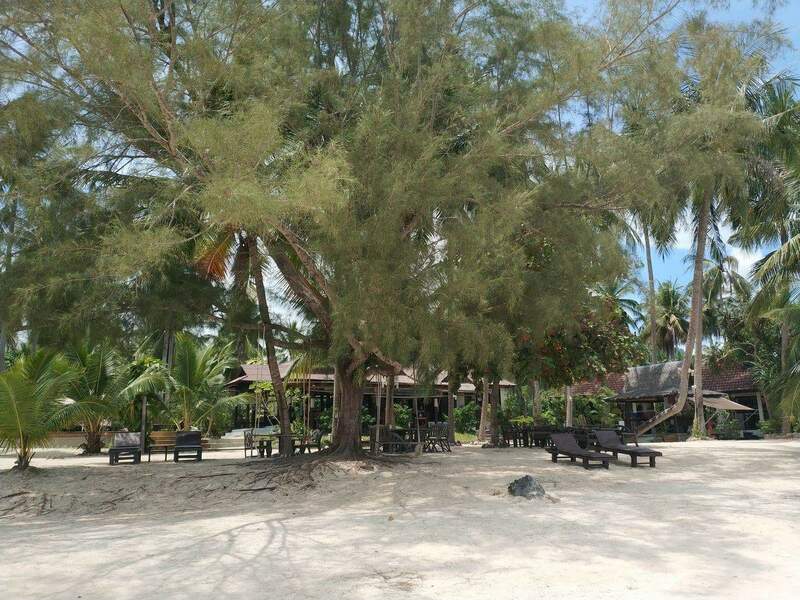 Many visitors who come here for an excursion or day trip often stay in Nathon or at any of the Taling Ngam beach accommodation units. 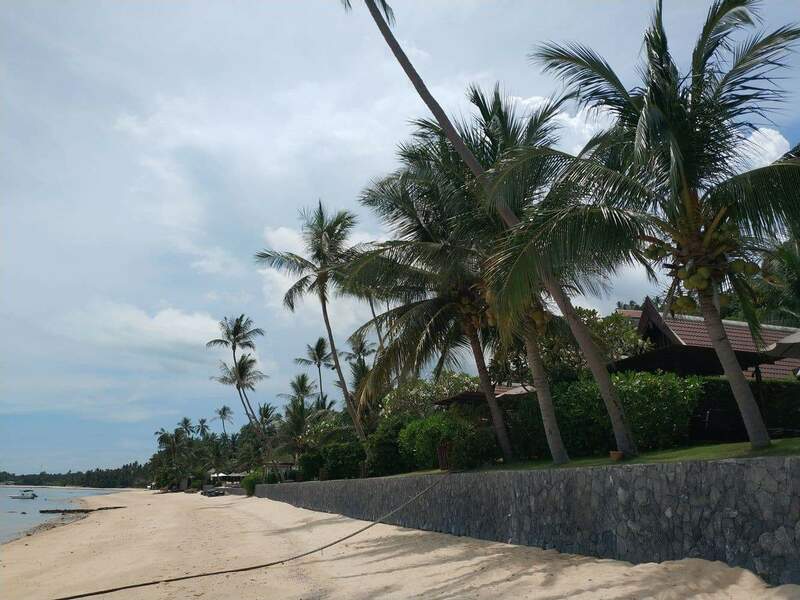 Choices of lodging near this beach include several resorts and hotels. 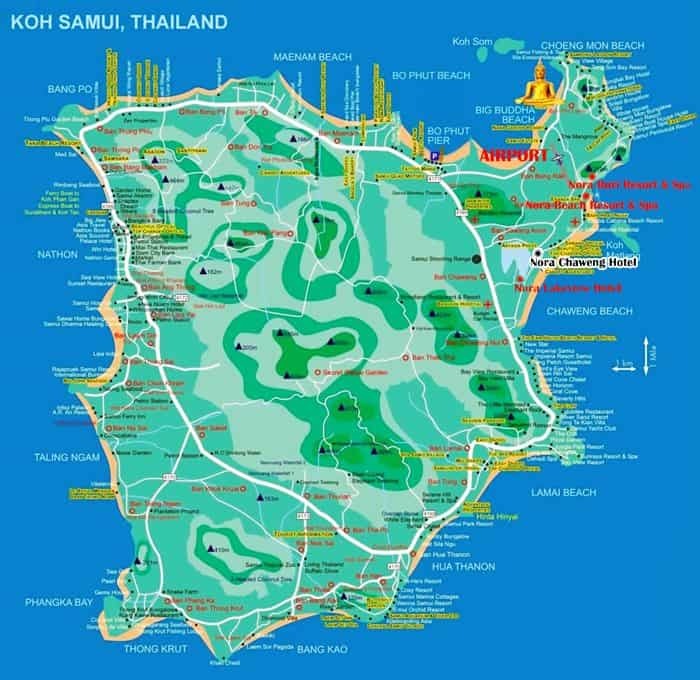 You’ll also come across an assortment of both traditional and international restaurants. 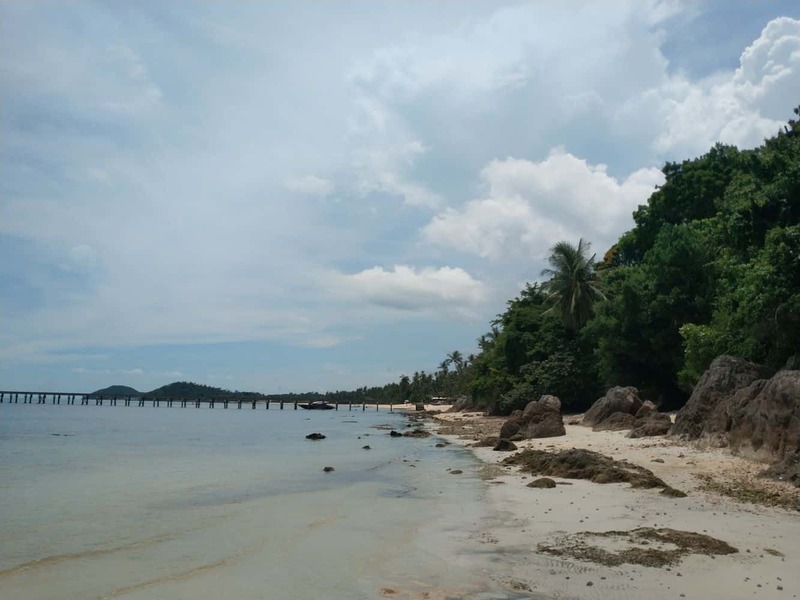 Other beaches around here include the Lipa Noi beach, which stretches several kilometres and features a perfect laid-back setting. 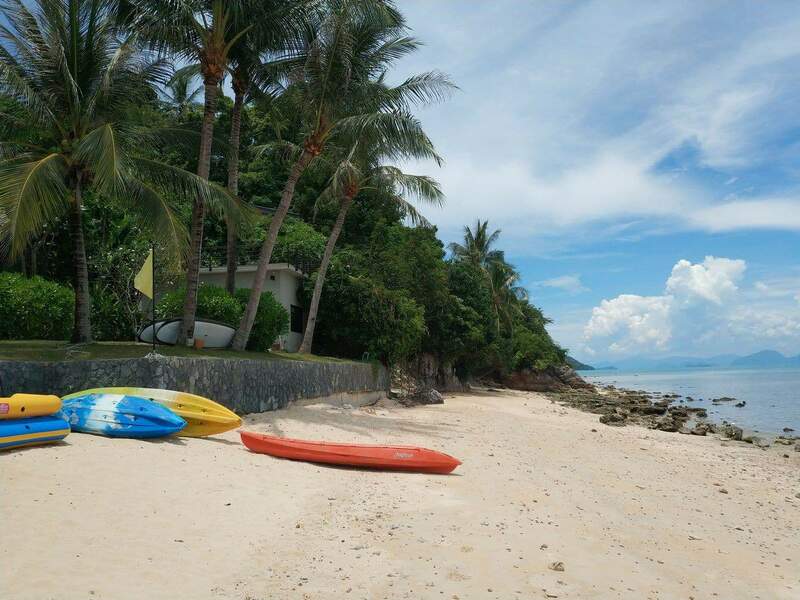 As the beach is often less crowded even during peak seasons, you’ll love spending time here. 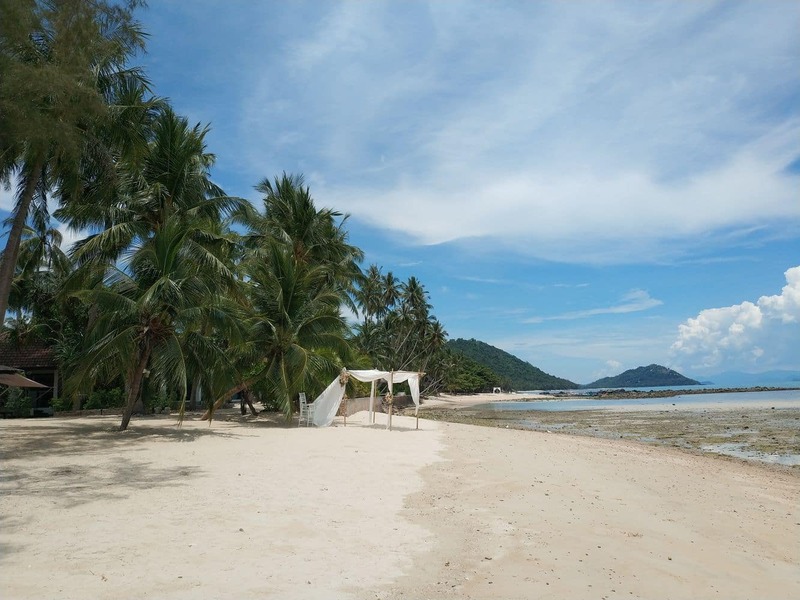 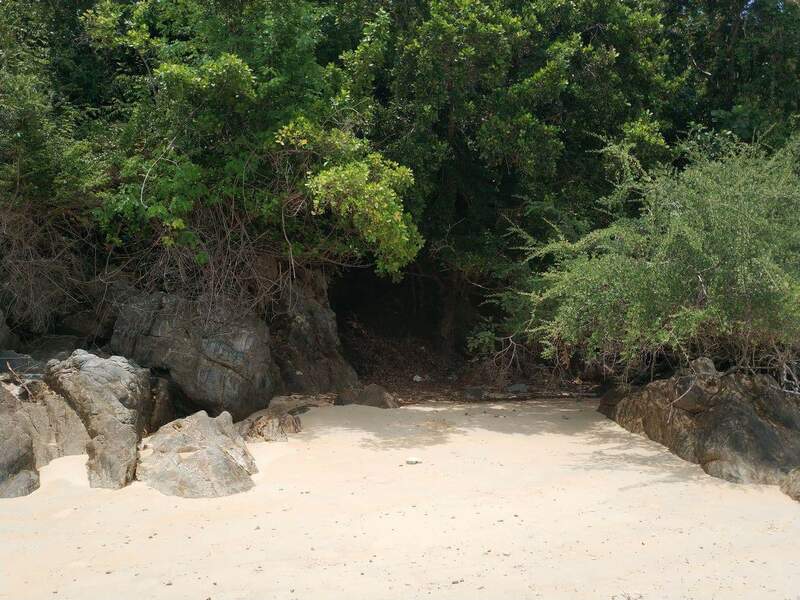 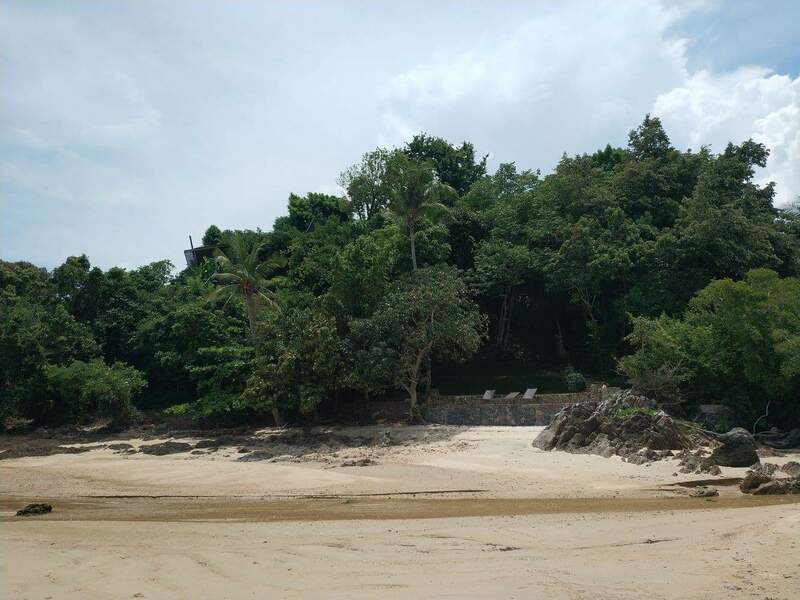 Taling Ngam beach is truly a lovely, hidden beach on Koh Samui. 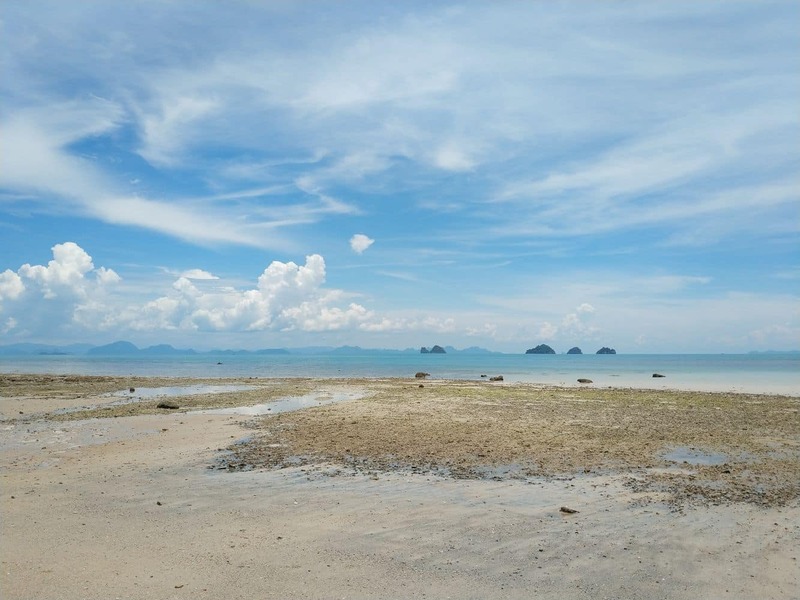 Many tourists come here to admire the mystical sunset views against the cerulean backdrop of the Bay. 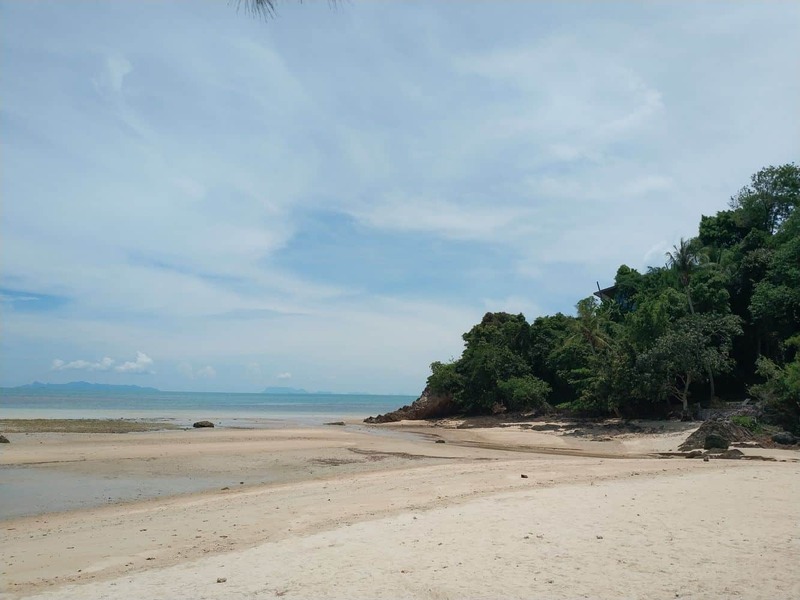 The beach features warm and calm water all year long, so you can enjoy swimming and snorkelling whenever you want to. 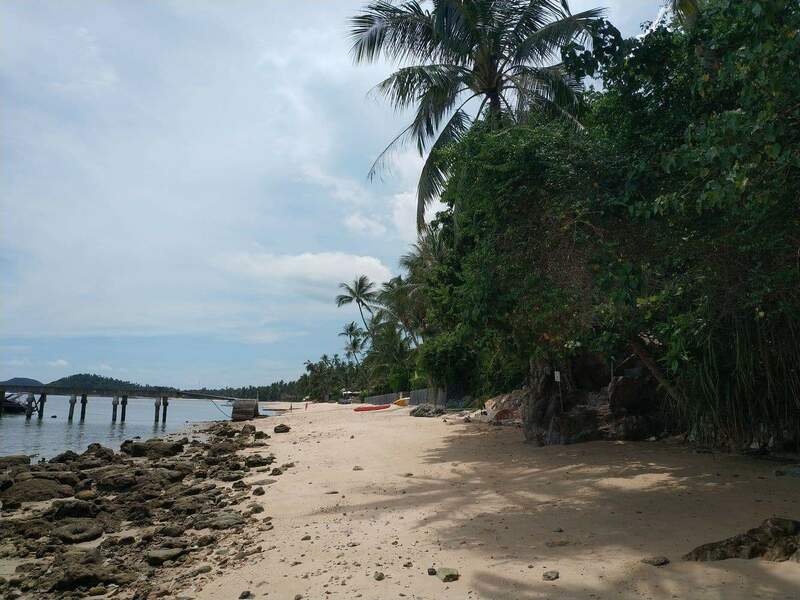 If you love seafood, then you’ll be happy to know that there is a small fishing village within walking distance from this beach.